One night, young Anna's mother takes her to the ballet, and everything is changed. So begins the journey of a girl who will one day grow up to be the most famous prima ballerina of all time, inspiring legions of dancers after her: the brave, the generous, the transcendently gifted Anna Pavlova. 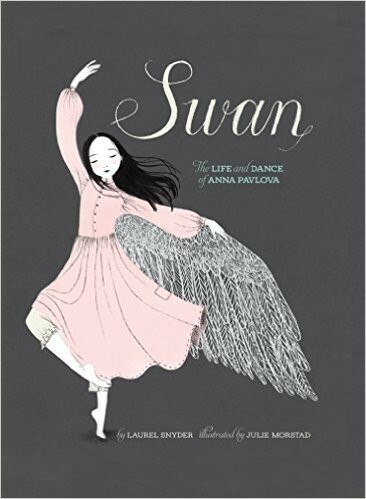 Swan: The Life and Dance of Anna Pavlova is an astounding look at the life of a woman who changed the world of dance. The story touches on her background as the child of a laundress, her determination to bring the beauty of ballet to the poor as well as the rich, and her desire to dance until the day of her death. 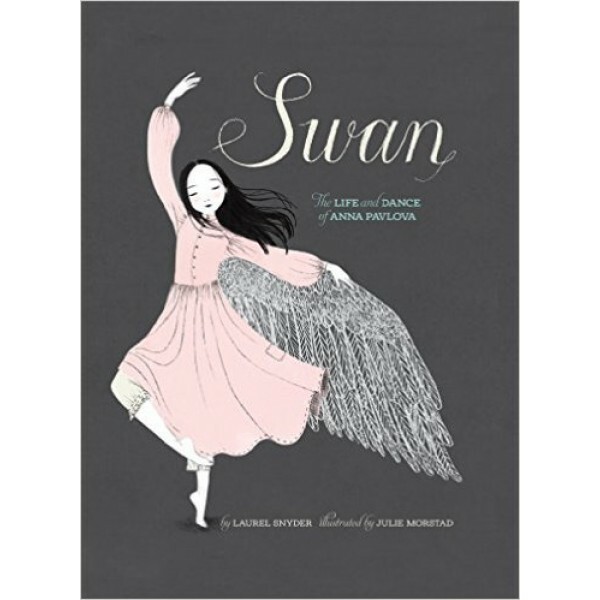 Vivid illustrations capture the grace of the woman who would become famous as the Dying Swan.